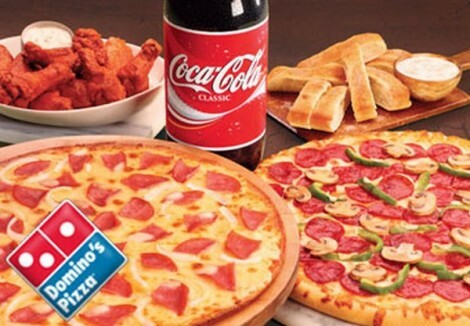 Domino’s now has a great new rewards program where you can get FREE pizzas! Place an online order of $10 or more and receive 10 Points added to your Pizza Profile. When you reach 60 Points you can redeem them for a FREE Medium 2 Topping Pizza. For a small additional charge additional toppings & crust changes may be made.